Business law students from Kauaʻi CC watched the Hawaiʻi Supreme Court hear oral arguments in a case involving a former Coca-Cola Bottling Company employee. Until the Legislature publishes the entire Conference budget worksheets the university must reserve comprehensive comment. The Senate budget would devastate Hawaiʻi’s entire public statewide university system and its promise for our current and future students across the islands. 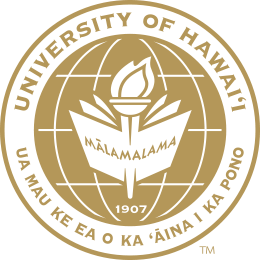 Lawmakers are considering a budget proposal that cuts about $30 million from the University of Hawaiʻi by, in large part, eliminating more than 220 faculty and staff positions.